This is guide with screenshots, howto install Fedora 28 (F28) using Live DVD or Live USB. 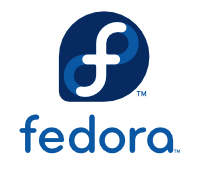 Fedora 28 Installation can be done also with using Fedora NetInstall (Net Install) with gPXE and BFO (boot.fedoraproject.org). Select your version, Fedora 28 Workstation, (Fedora 28 Server). On this guide I use Fedora 28 Workstation 64-bit. Remember to check Fedora 28 image MD5 sum and then burn image to DVD, create Live USB example with liveusb-creator, dd or use directly on virtual environment. And boot computer using Fedora 28 Installation Media.